A massive 7.8 earthquake in Nepal has shattered hundreds of thousands of people’s lives. Homes and buildings were reduced to rubble by the worst quake to hit the region in 80 years. 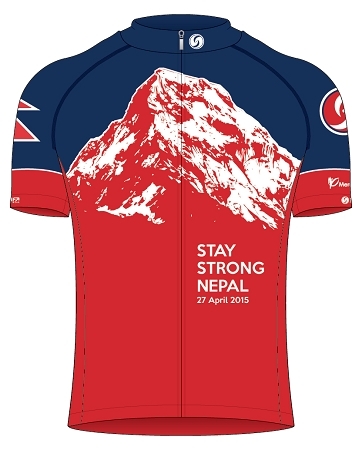 The Stay Strong Nepal Jersey and Technical Tee Shirts incorporate iconic images of Nepal along with the Nepalese Flag on the right sleeve. 20% of sales are donated directly to Mercy Corps, whose volunteers are on the ground responding to the tragic disaster. 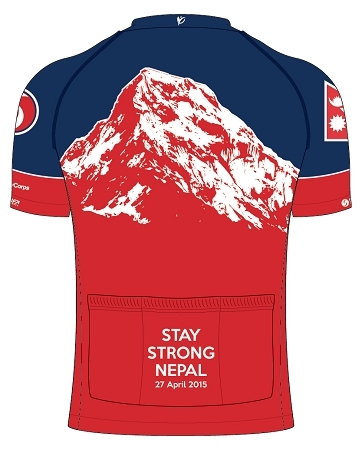 Get your limited edition Stay Strong Nepal jersey or Technical Tee Shirt and help support survivors and honor victims at the same time. 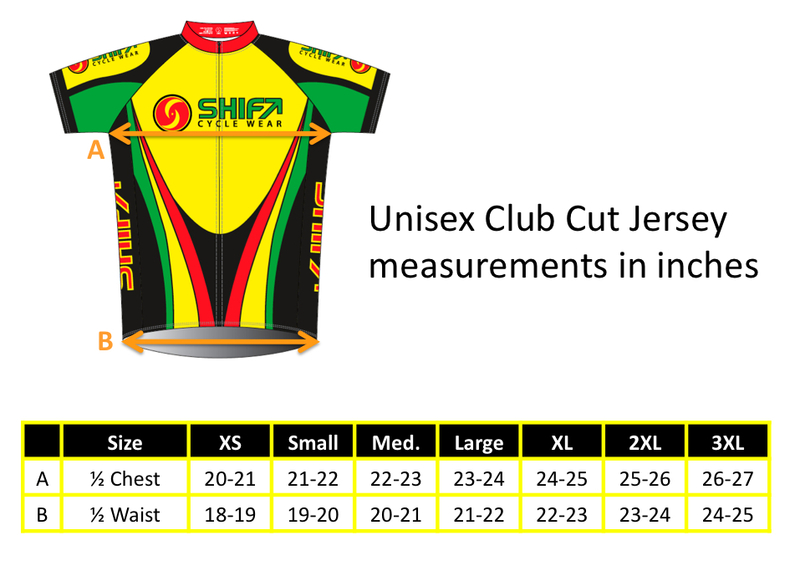 Not in need of a jersey? Please make a donation directly to Mercy Corps and send your compassion to Nepal in their time of greatest need.